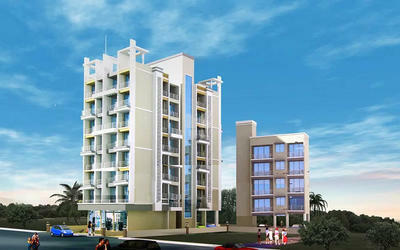 Vedant Group is renowned and well established real estate developers, organizers and builders in Thane. The group has created a niche in the real estate industry over a period of three decades. It strives to fulfill the desires of their clients and create new milestones in the coming years. Their ultimate goal is to deliver value through innovation. They benchmark their best practices, pay attention to lessons learned and constantly challenge themselves to do better. Their projects are comprised of Vedant Sumeet Elegance in Manpada, which offers you ready to occupy 2BHK apartments for sale in Thane. 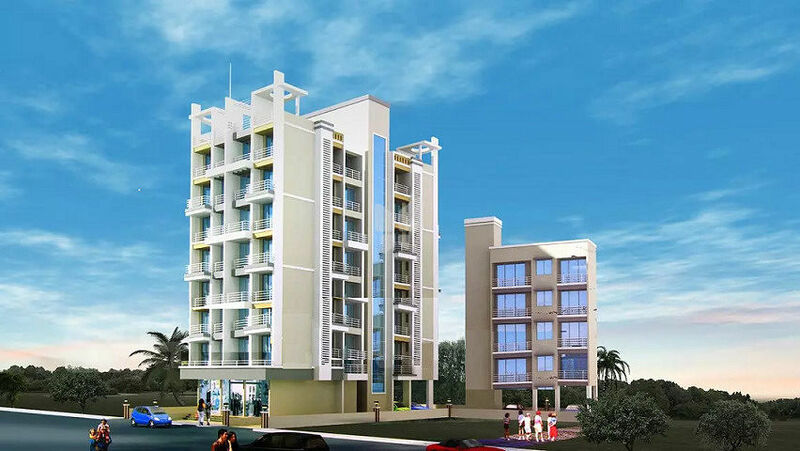 Also, it has an upcoming project in Kalwa, known as Vedant Shree Gopinath Sublime and it offers you ready to occupy 1BHK, 2BHK & 3BHK apartments for sale in Thane. The company uses top notch quality materials and construction methods, to management techniques and information systems, they always seek new and better ways to help our customers achieve their goals. It is very well known and praised for its emphasis on excellence in quality, service, delivery, value, sustainability, teamwork and safety. Vedant Group is a progressive and dynamic commercial construction company providing the highest level of service to customers across all sectors of construction.